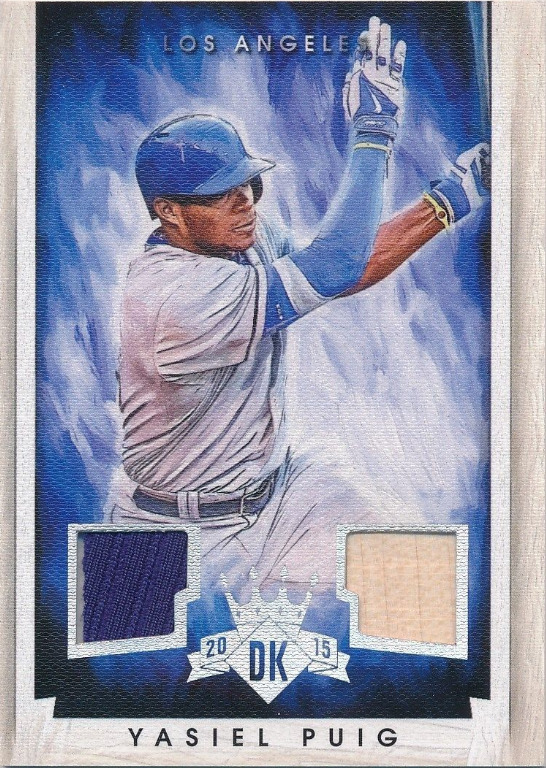 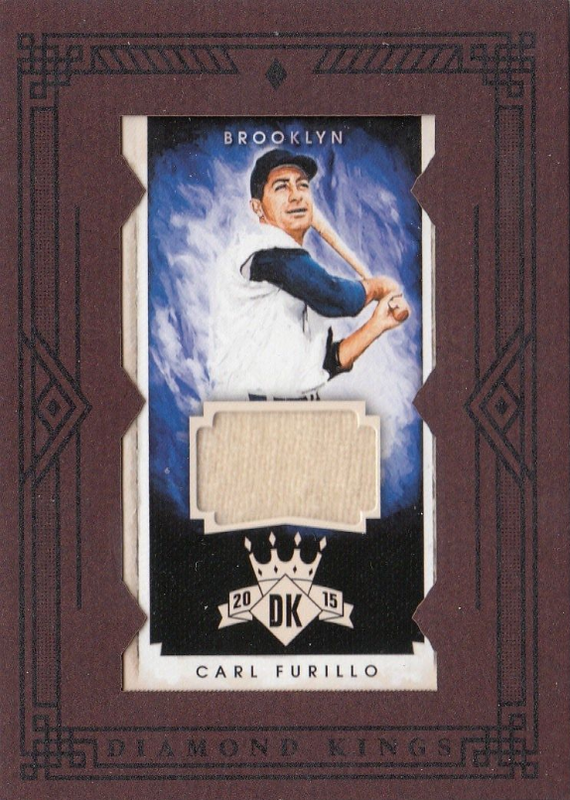 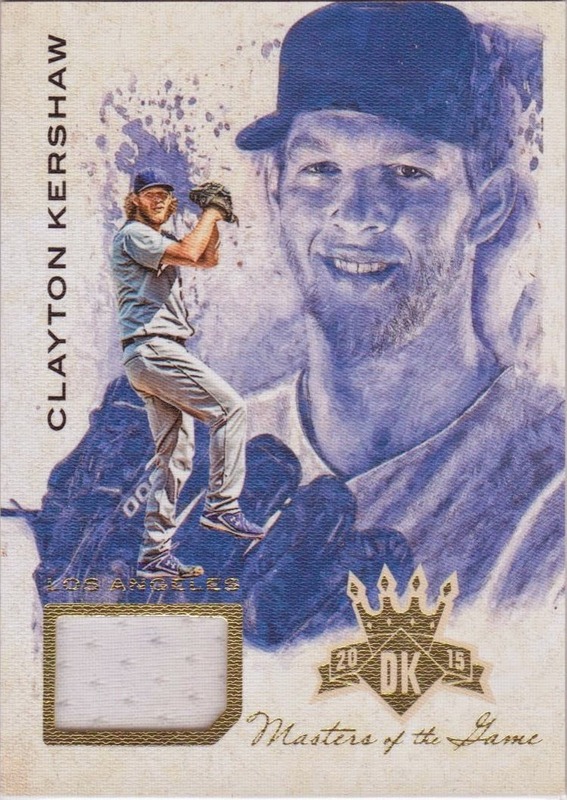 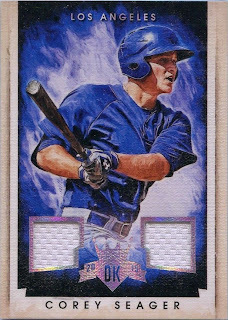 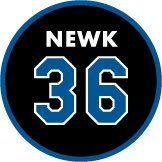 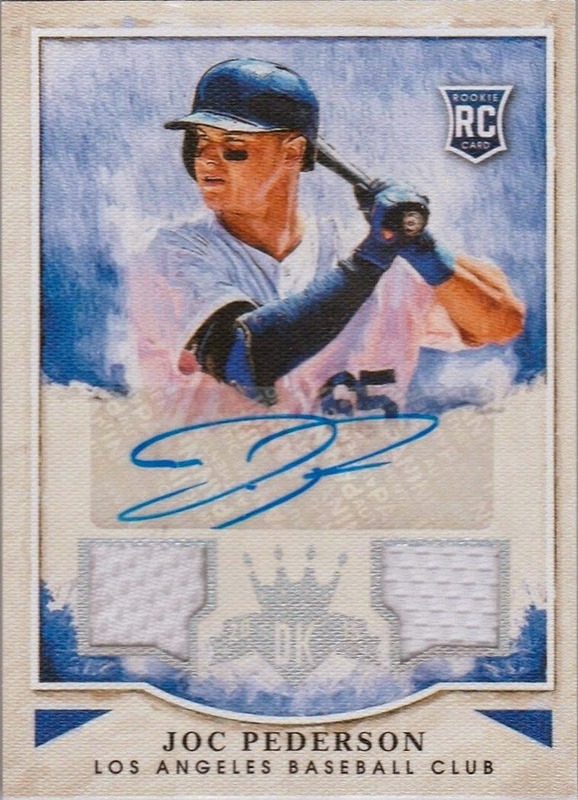 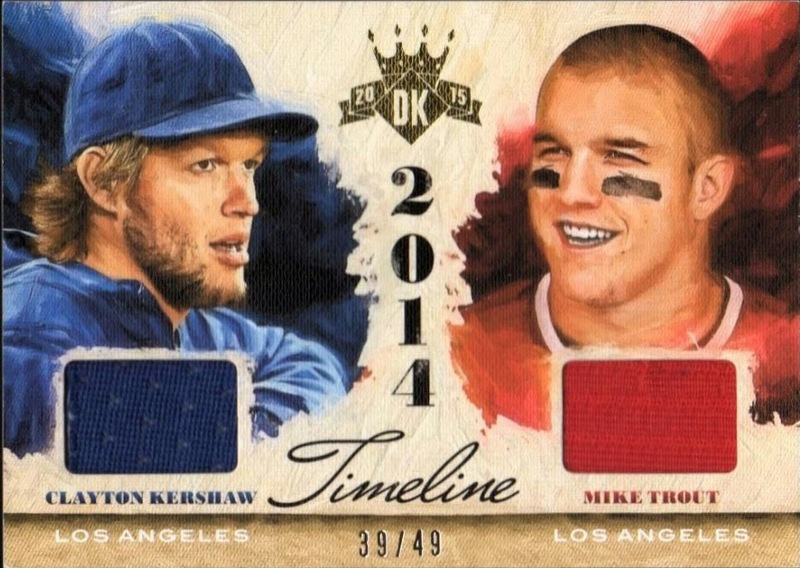 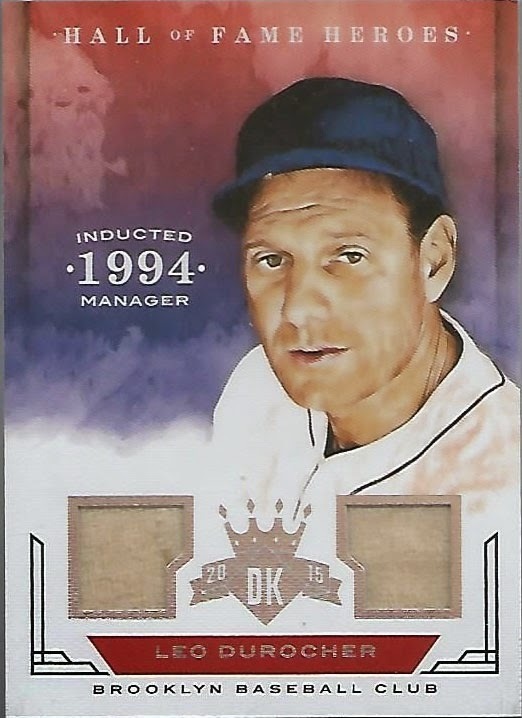 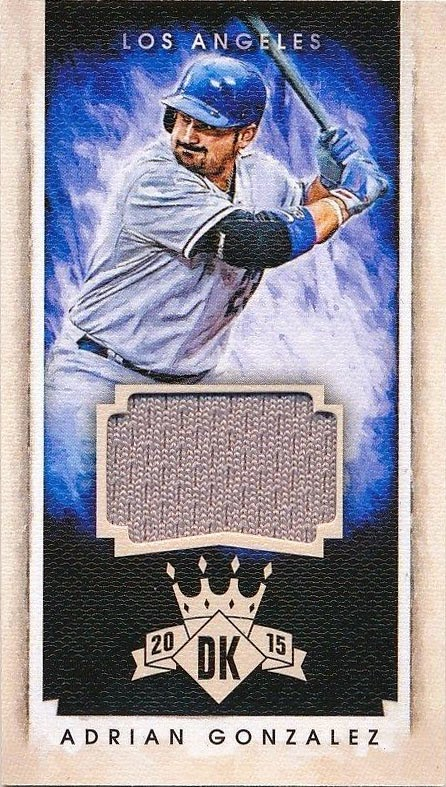 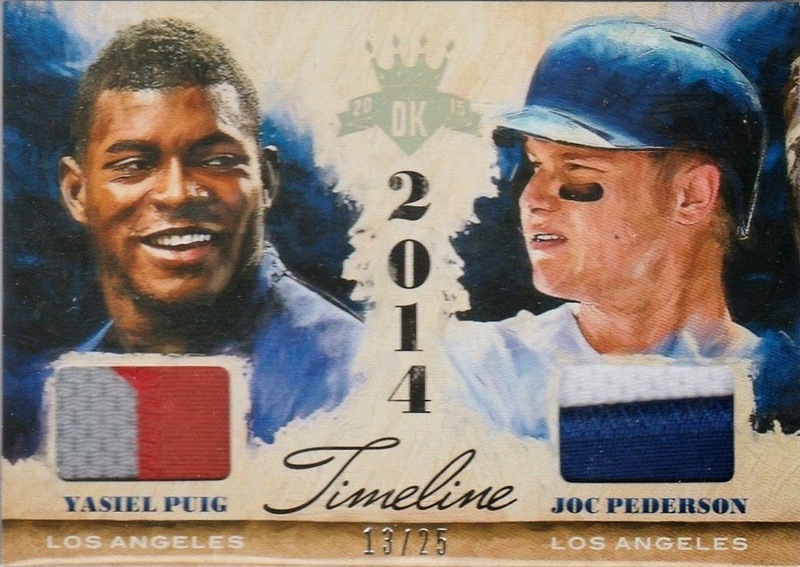 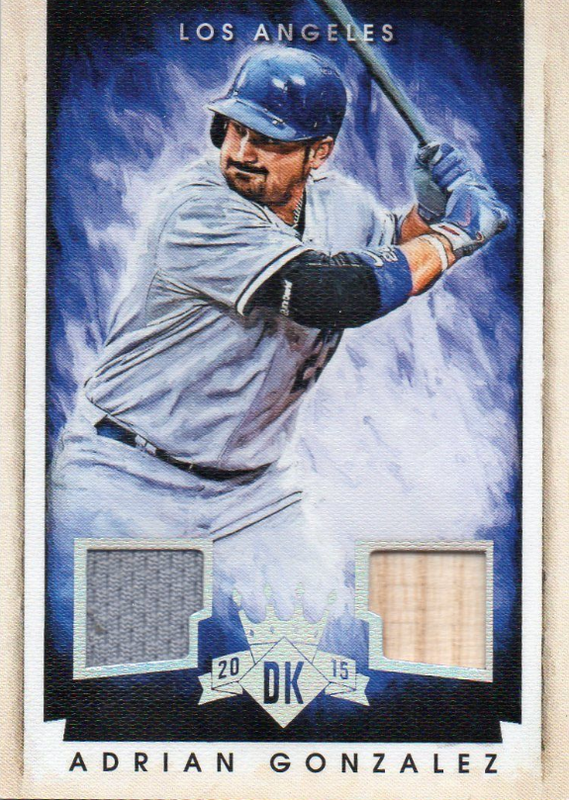 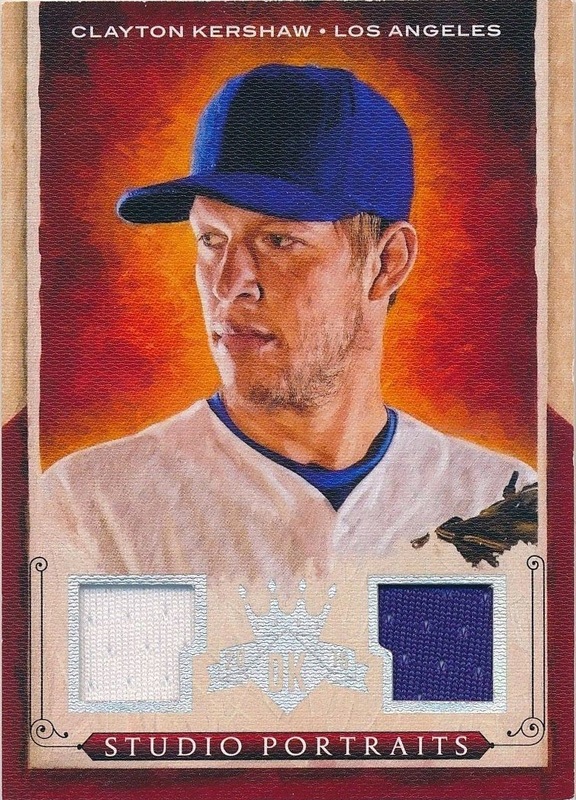 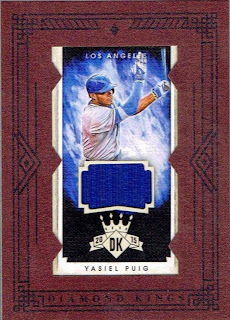 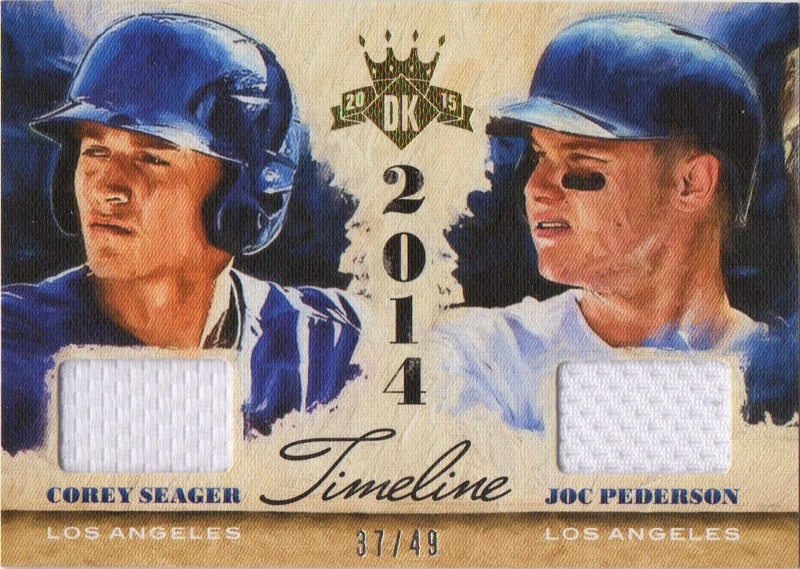 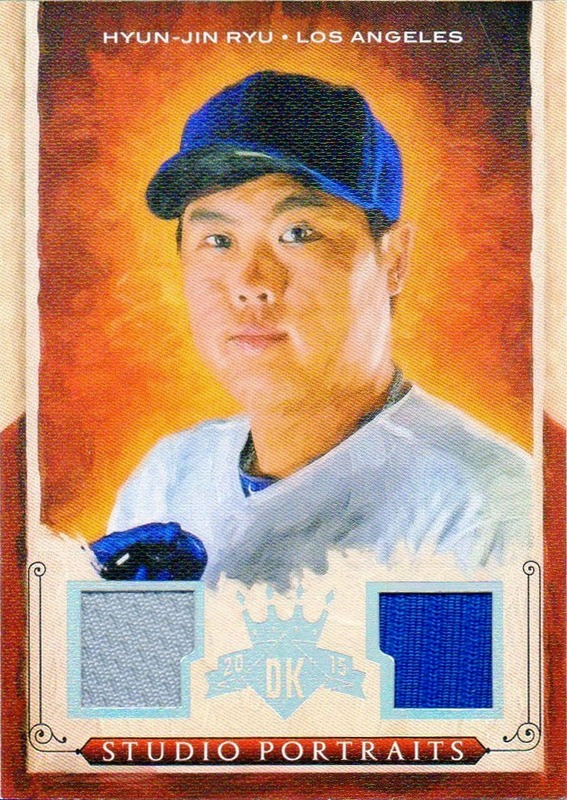 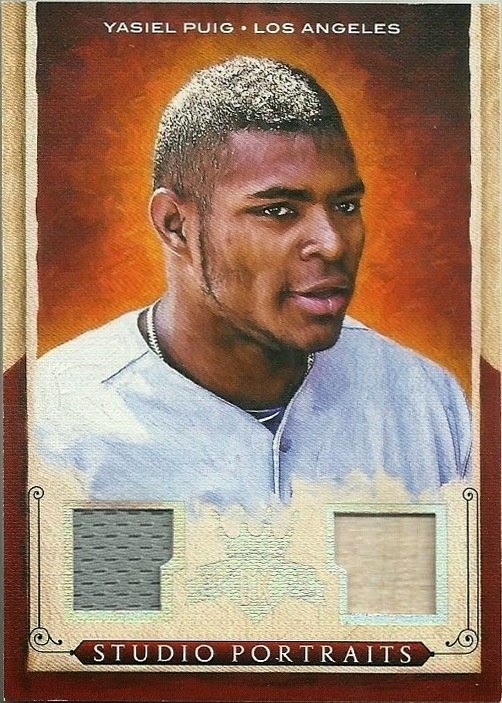 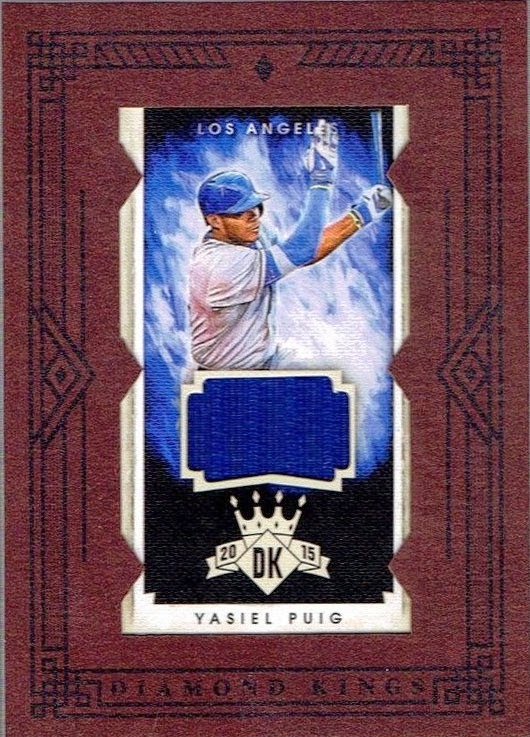 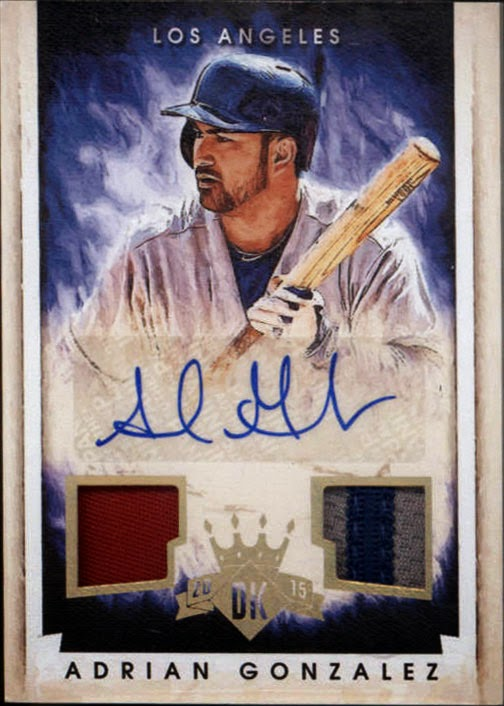 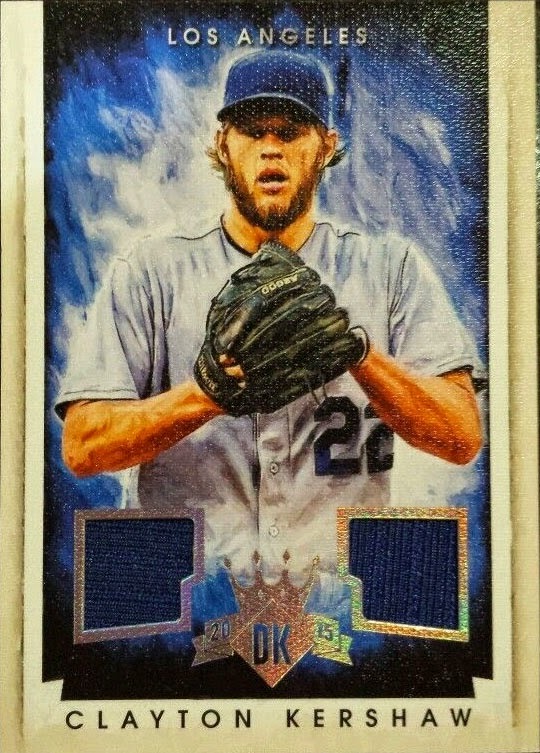 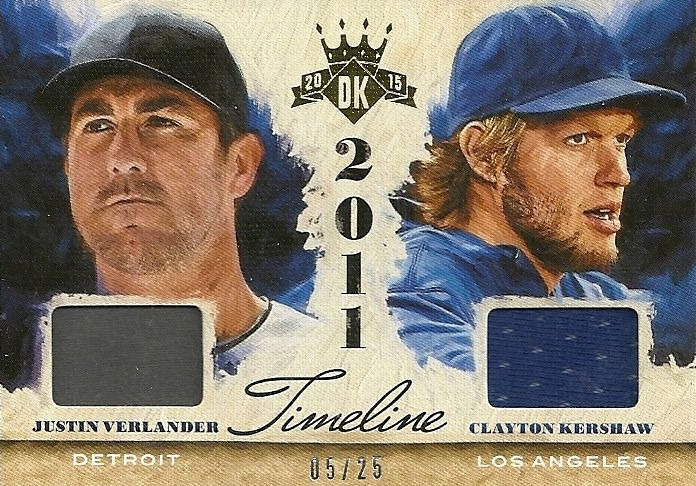 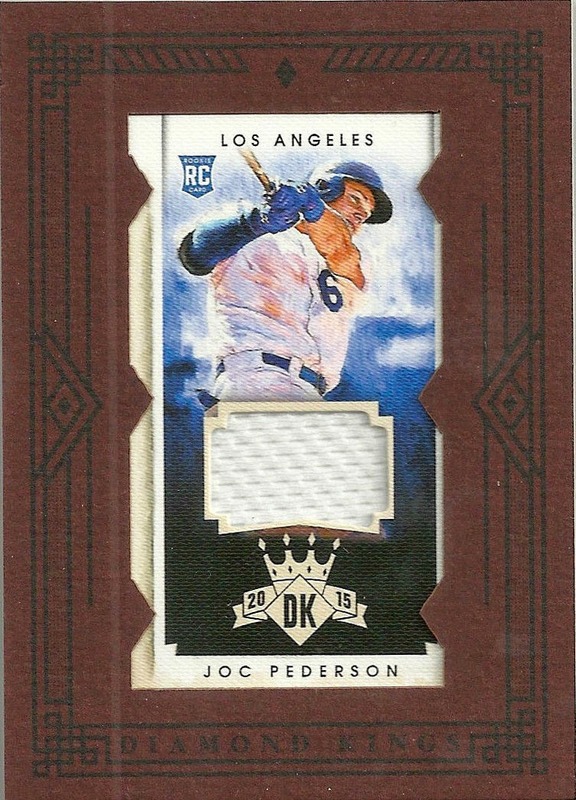 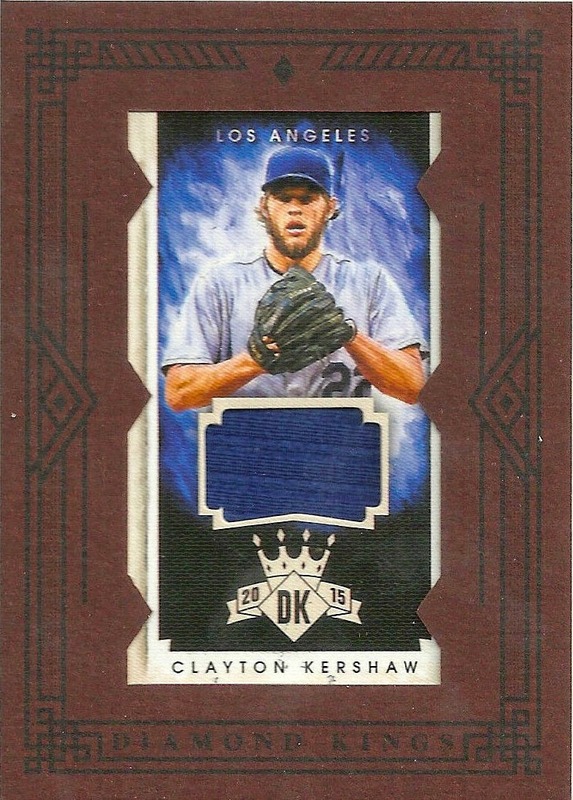 Here is a final look at Panini's Diamond Kings Baseball card set. This time I share pics of all of the relic and autograph cards - and there are a bunch of them. Go here to check out all of my past post on this set. 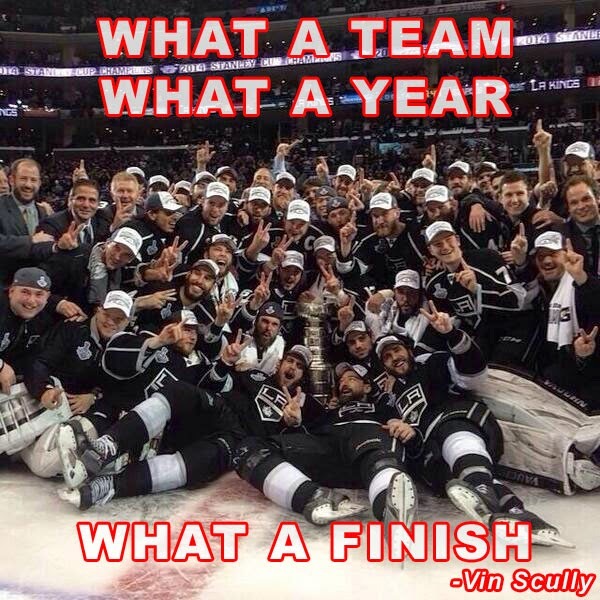 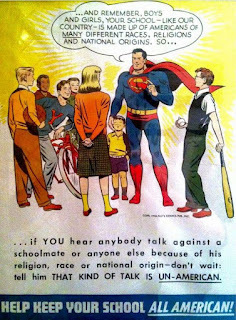 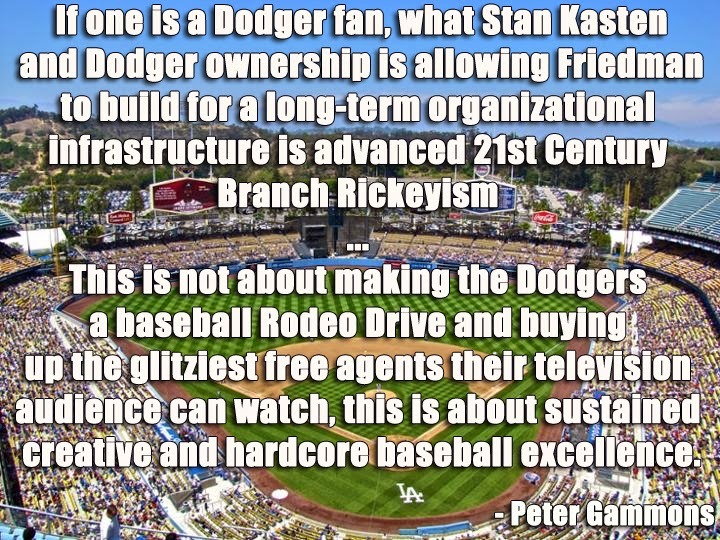 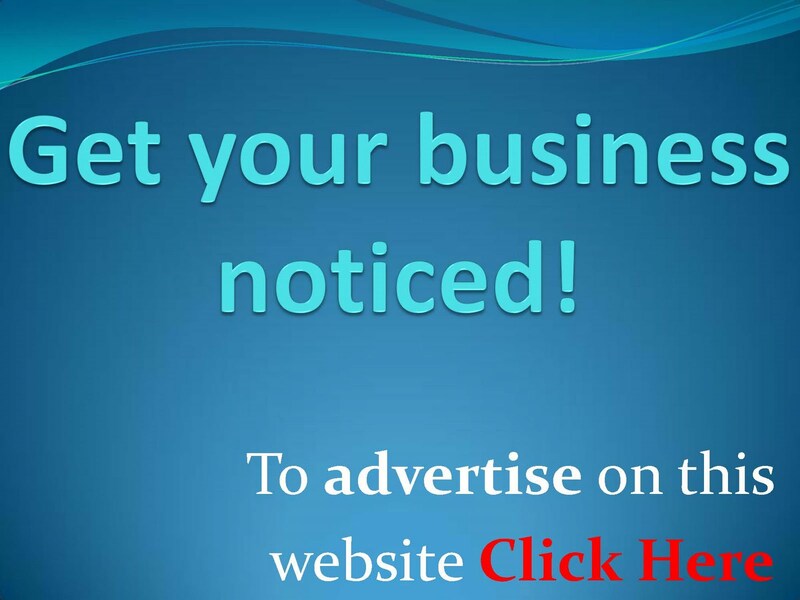 You can see a complete checklist here. 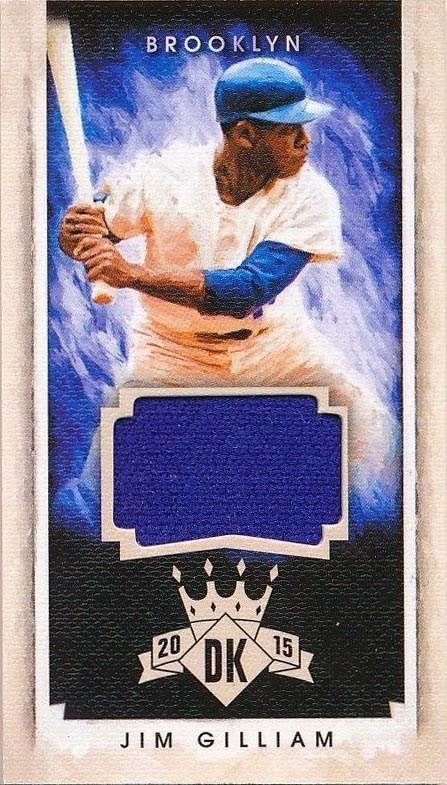 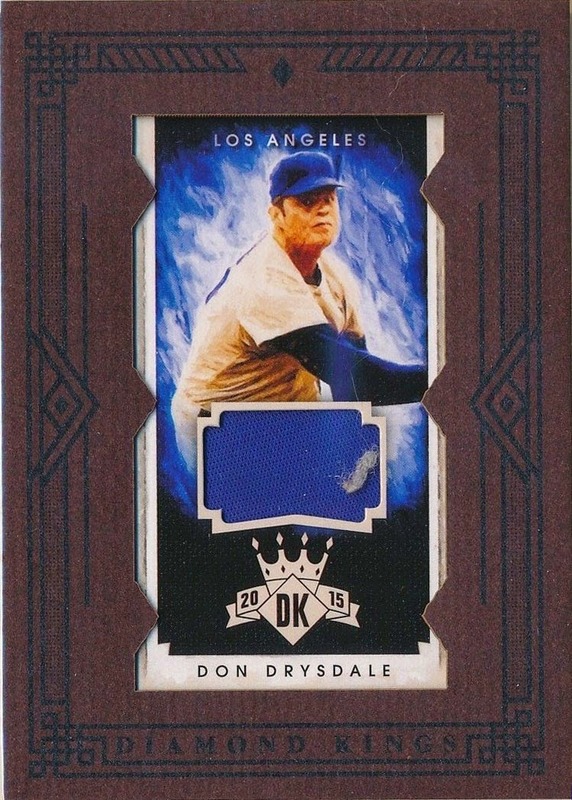 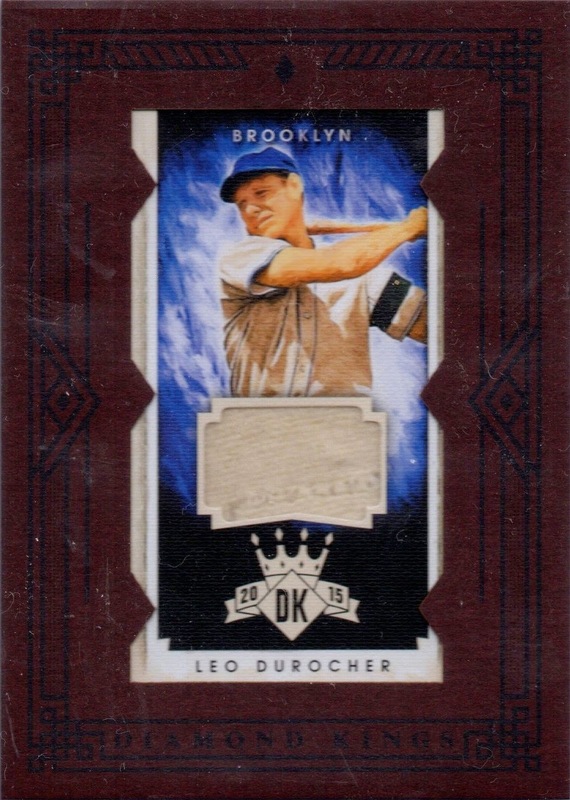 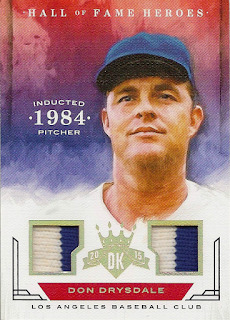 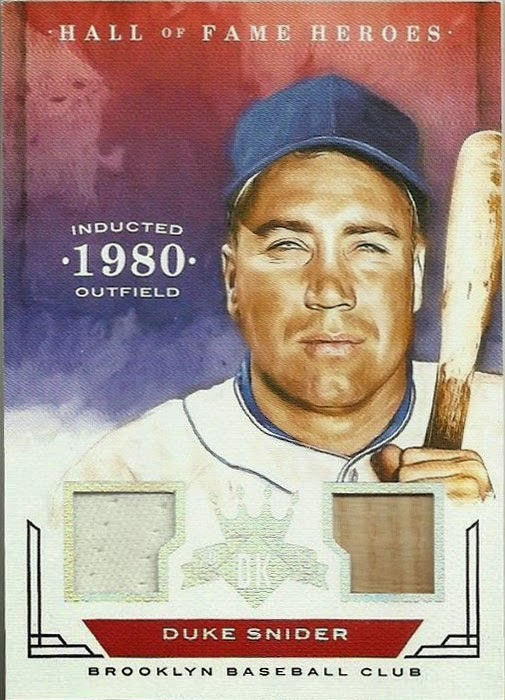 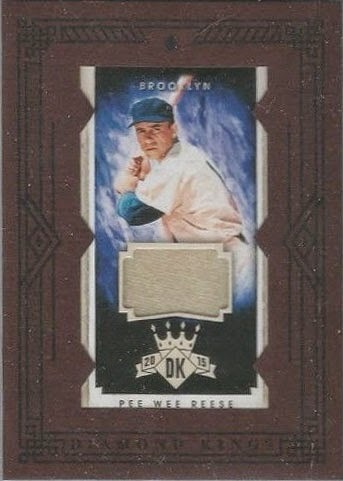 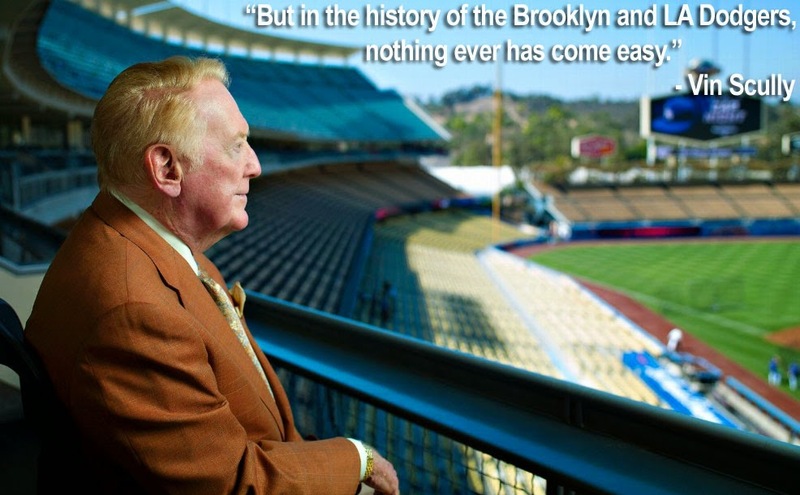 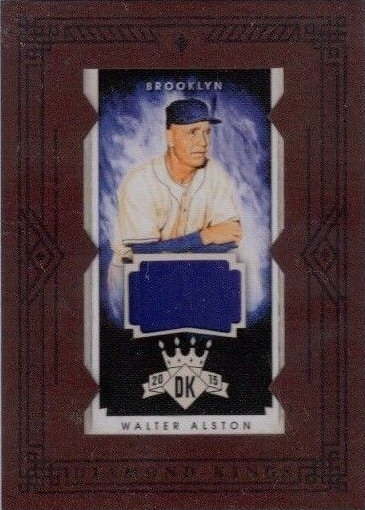 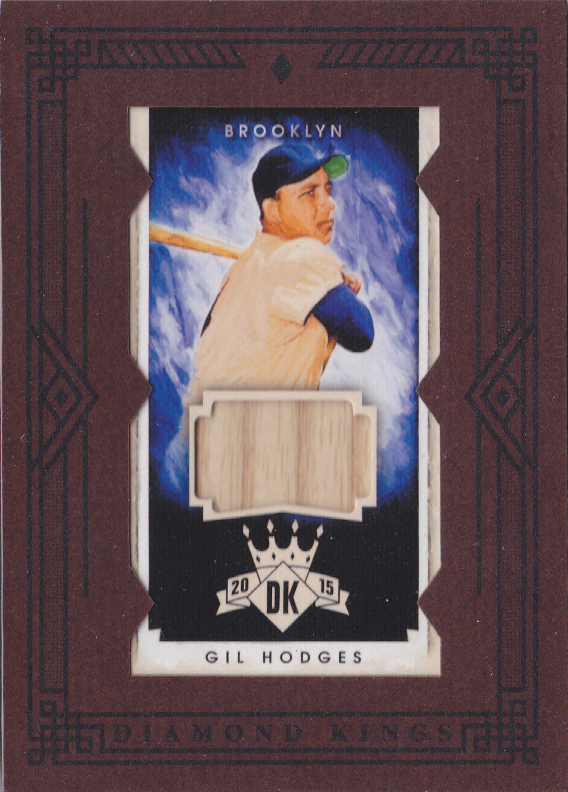 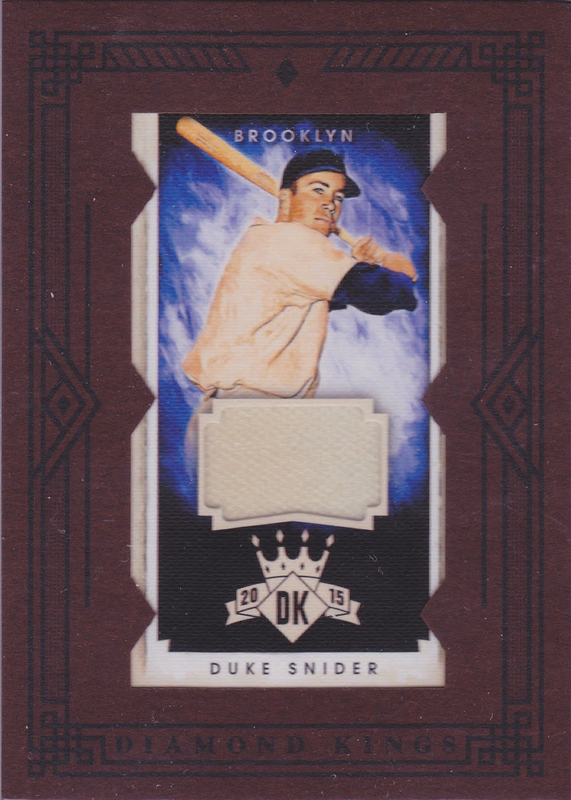 The only card I have yet to see is the Duke Snider Diamond Cuts card. 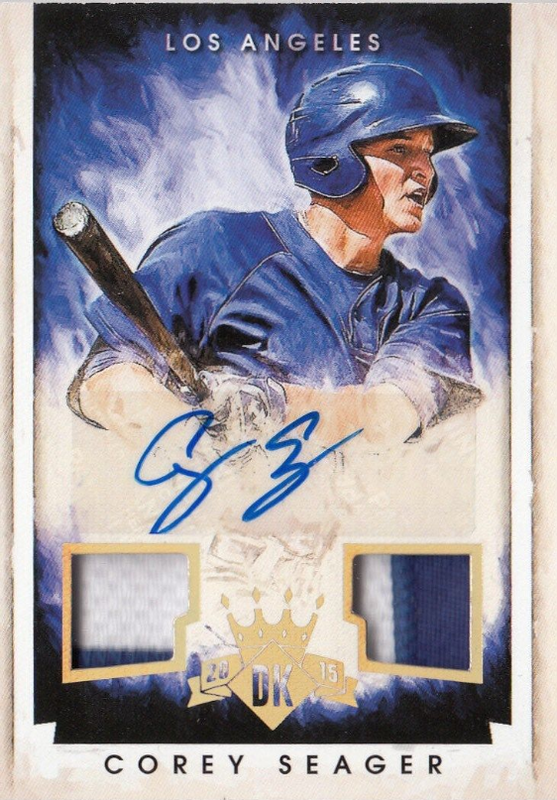 This includes a "cut" signature of Snider.